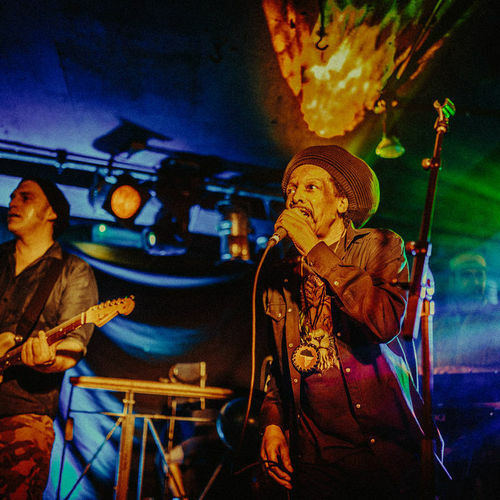 There have been many artists and bands that have been inspired by the musical brilliance of Bob Marley and this tribute band is the best band doing it in the UK right now. Based in London, this is a multi-instrumental tribute band, specializing in covering music from the legendary Bob Marley and the Wailers. In addition to Marcin, there are ten other band members: Tanni Browne - vocals, Anders Grys - keyboard, Roberto Vianello - keyboard, Gabi Dan -drums, Errol Dunn - bass, Nana Genesis - backing vocals, Mitsy June - backing vocals, Audrey Litchmore - backing vocals, Gabriele Pribetti - sax and David Fullwood - trumpet. 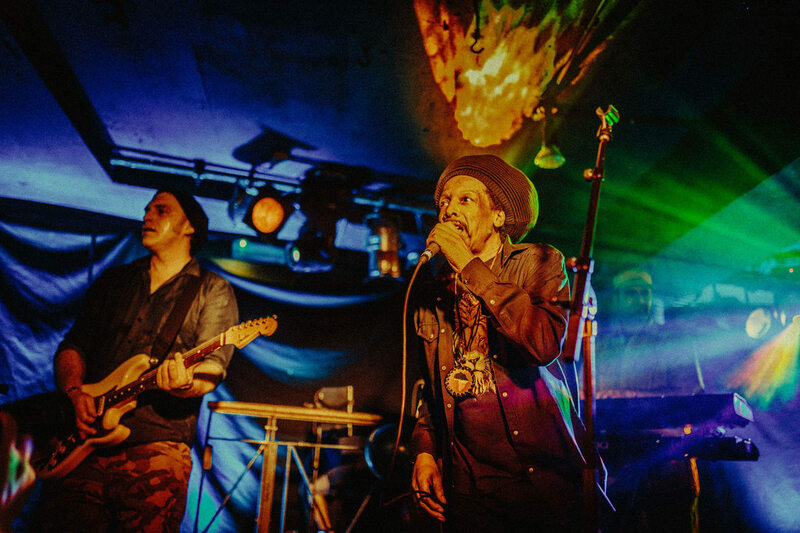 The Bob Marley tribute band is a band with a look that showcases diversity and a sound that echoes unifying cultures. Their music creates an atmosphere that evokes an electric yet spiritual vibe that propels the listener to dance. They pride themselves on being able to move their audience on both a physical and emotional level with every performance, and they're guaranteed to bring an exciting, energetic and inspiring experience to any event stage.